This would have removed the pressure of keeping up with SQL-Server without loosing the runtime capabilities of ADPs. – If you look closely, this is almost what they did. 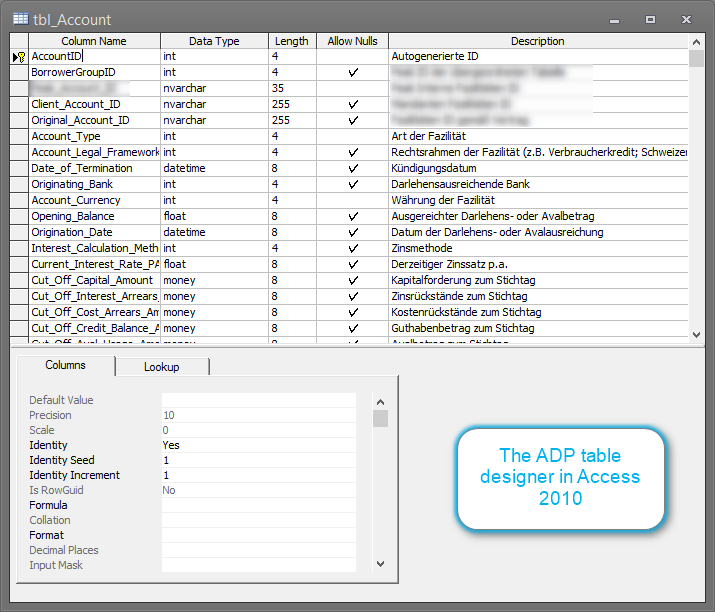 - Of course, all the design time features of ADPs are not available in the AccDB file format. 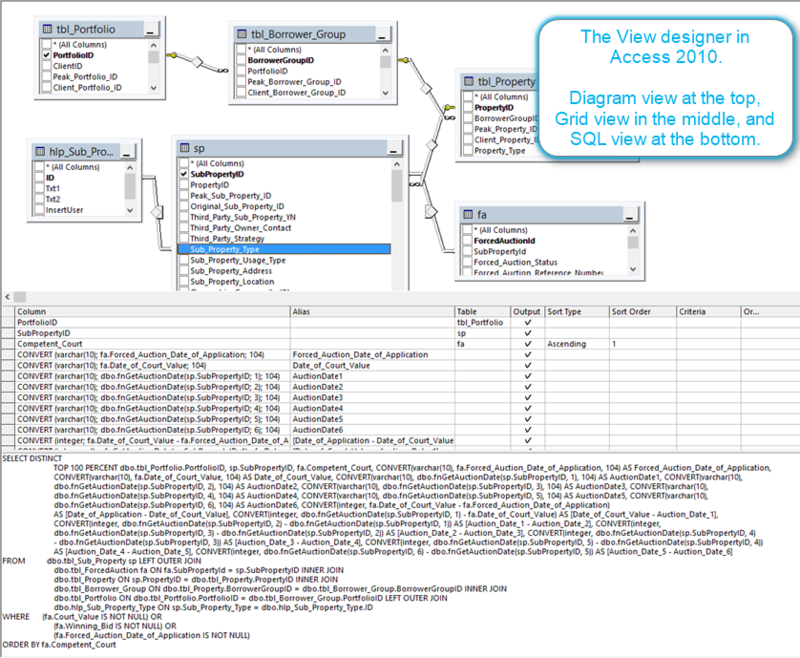 But you can do almost all the things that were essential to ADPs with VBA code. E.g. 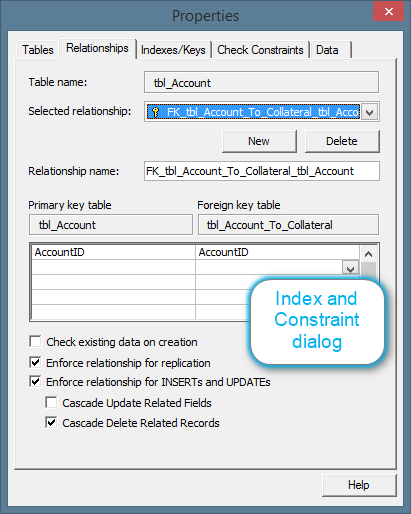 you can still bind a form to an ADODB.Recordset created from an SQL-Server stored procedure via an OleDb-Connection. Almost all of it is still there!